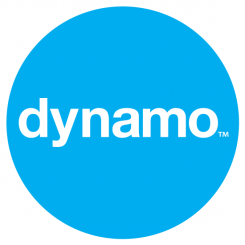 After lots of planning and preparation, Dynamo held its inaugural Graduate Boot Camp last week for the training of the company’s newest employees – myself being one of them. During the course of the week, sessions were held on everything from effective pitching to being in the mind of a client. 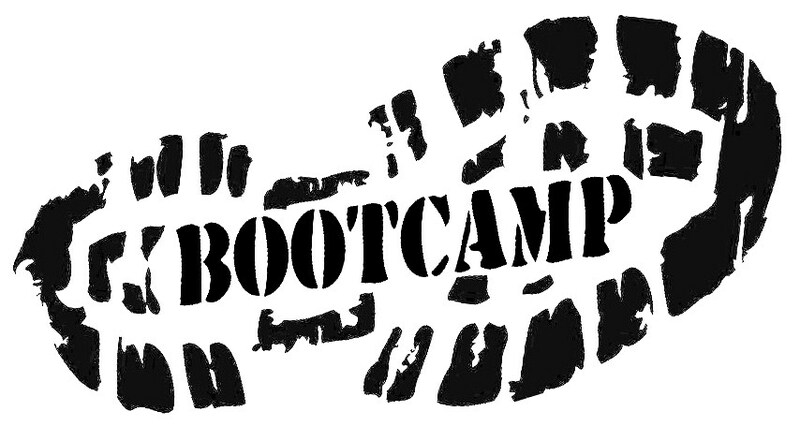 Sadly the only thing missing from our boot camp was an actual crawl tunnel! Things kicked off on Monday with a surprise “school trip” to the British Library (handily close to our office) for a training session on creative writing, courtesy of Peter. In very Apprentice-like fashion, we were given a number of tasks to complete around the Library. Our final task consisted of writing a press release in 30 minutes for the release of Furbies! Even though my rather brief press release is unlikely to go out to anyone, it was a very helpful exercise for what to focus on in future. “I’m a story-teller” is how Stuart explained his job to his 8-year-old daughter. How about PR’s? Well their job is to tell the best bits of the story. Adapt your pitch to each publication. You not only have to think about which journalist is best to take your story to but also about who that publication’s audience is. A pitch that does this will look markedly different to one that does not. If you really want your email to be read over the 4,000 other emails in a journo’s inbox, you’ll need to add a personal spin to a press release. Give it something extra, something you know the journalist will love. Tailor your pitch like you would tailor your CV to each prospective company. Make full and frequent use of freelancers. They are integral to the success of both PRs and publications and often aren’t used enough. If you are going to pitch on the phone, it is crucial that you fully understand your product before you pick up the phone. You need to know your subject, your competition, the weaknesses of the competition, the USP of your product that the competitor doesn’t have. Succinctly, you need to know more than what is on the press release. As a successful career in PR is largely dependent on the relationships you forge with journalists, don’t just email them when you want something. The best relationships are the ones where you talk about different things on a semi-regular basis. Think about how you can best help each other out.